The importance of your intention. 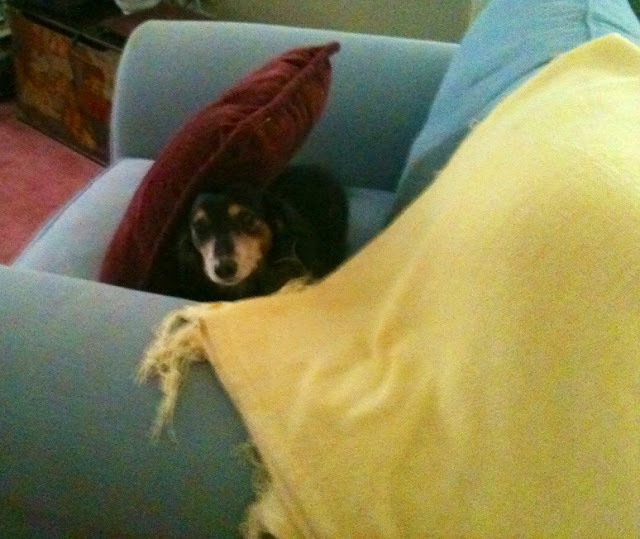 Even my dog Gracie understands the word intention… She was caught red handed about to toss the pillow off the chair ( when no one is home her intention is to push all the pillows on the floor) see the picture! When something is happening or about to take place what is the intention? Intention is very important when it comes to people and situations…. Do you have the right intention? What seems like a long time ago, another friend shared that same word … Intention… I never did figure out what their intention was and I don’t believe they ever did either …. So next to you find yourself in a situation, make sure you know what your intention is and at the very least have a good intention!